CDS Life Transitions takes an innovative approach in championing our diverse family of organizations in providing compassionate, holistic, and exceptional support for the people we serve. 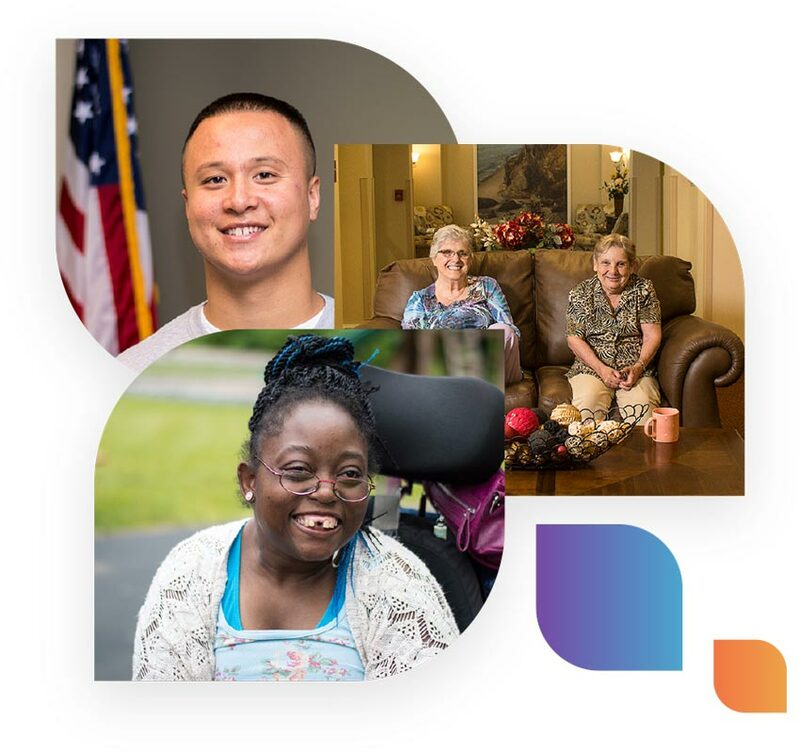 Our diverse organizations have enriched the lives of people with individualized and complex needs throughout Upstate New York for more than 40 years. Make a positive difference in the community by volunteering your time at our organizations or at our special events. Consider impacting the lives of people, and their families, by making a donation to the CDS Wolf Foundation. CDSLT is always looking for caring, compassionate, talented people to join our growing team.